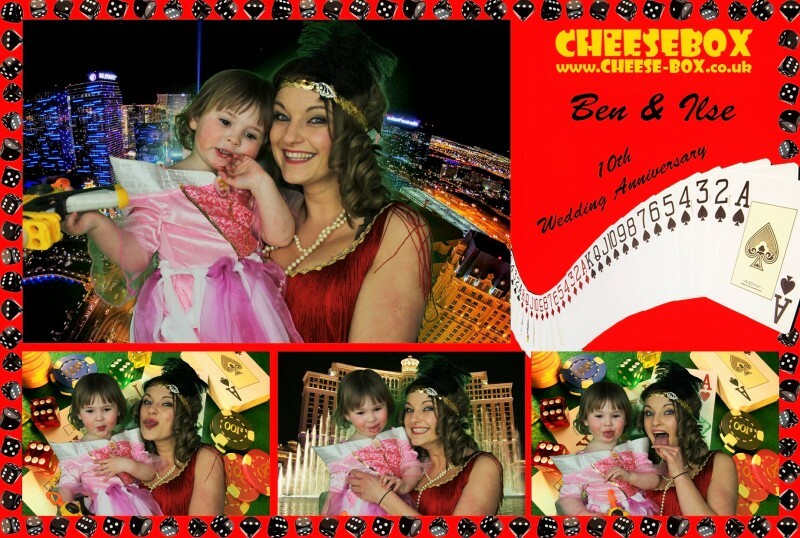 So on the 14th February we abandoned our romantic evening in for a great night of fun with our CheeseBox Photo Booth! Set in the lovely village of Cranbrook, Kent, we set up our booth among casino hire, face painters and lots of other fun! 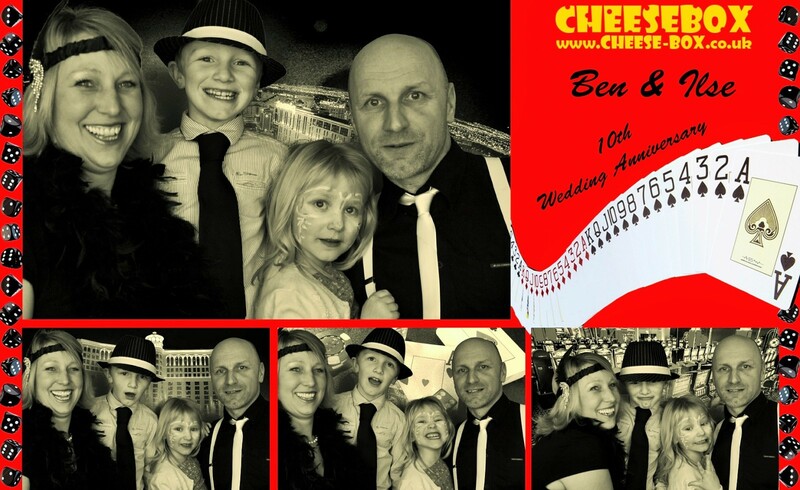 This didn’t hide the fact that Ben and Ilse were still totally in love after 10 years of marriage, and still managed to bring the romantic factor into such a good fun event! 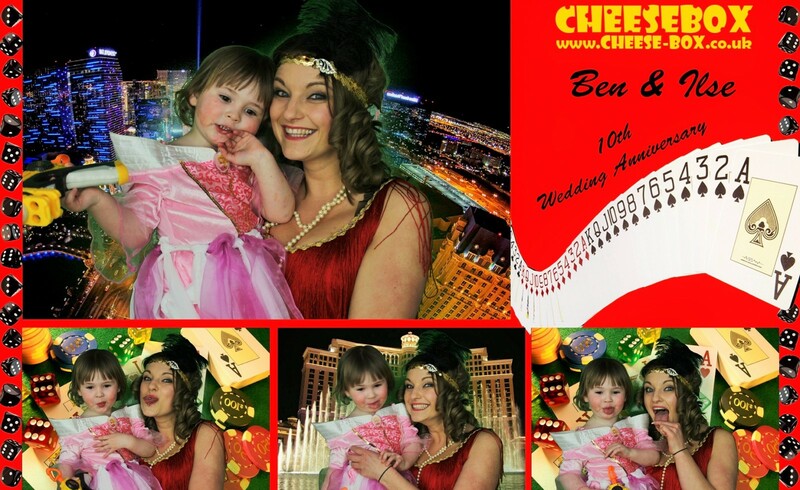 We customised all their backgrounds and print outs to a Vegas theme which worked brilliantly…. 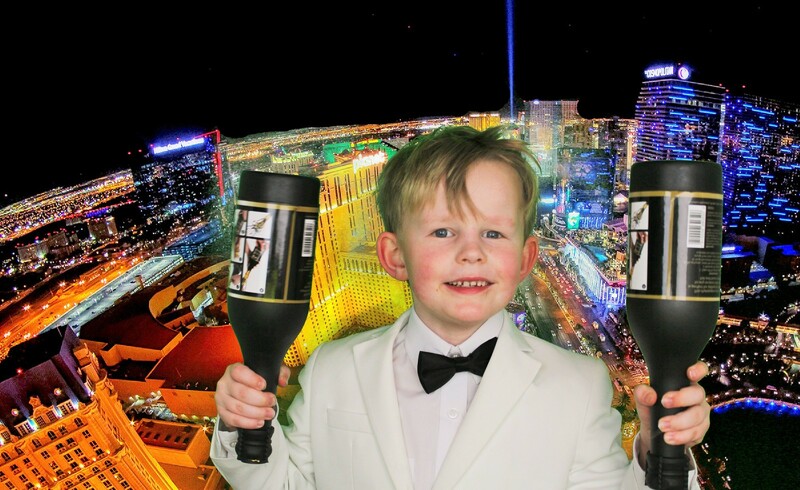 although we were a little concerned about the children appearing in casino room pictures!! A touch underage?! 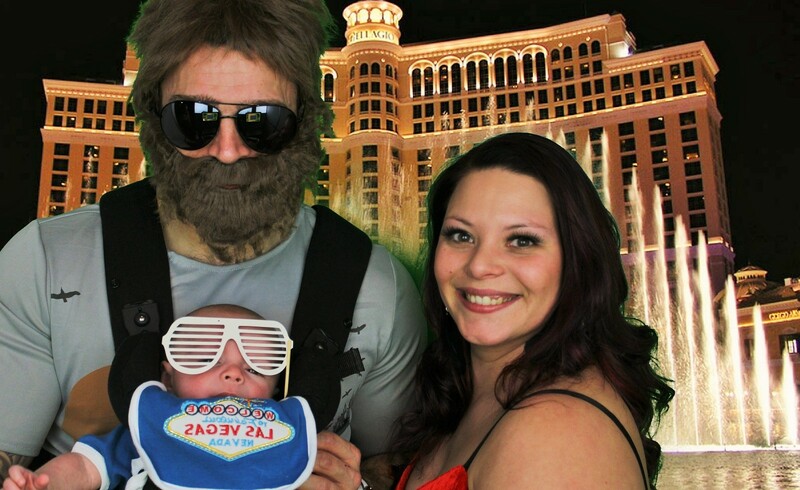 All in all a fantastic night for two of the nicest people we’ve had the pleasure of working with.